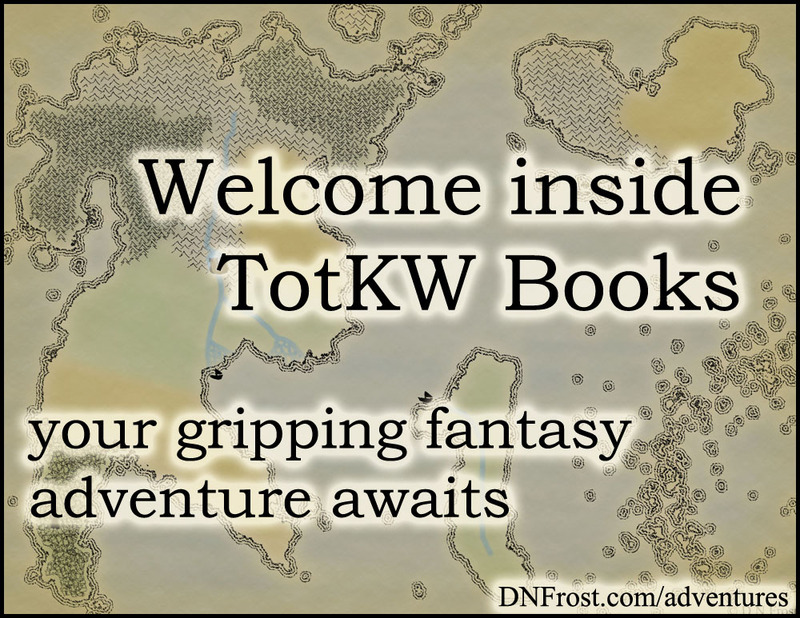 This post is Part 3 of a series to augment The Worldbuilder's Handbook available for free download. Start with Part 1 here. 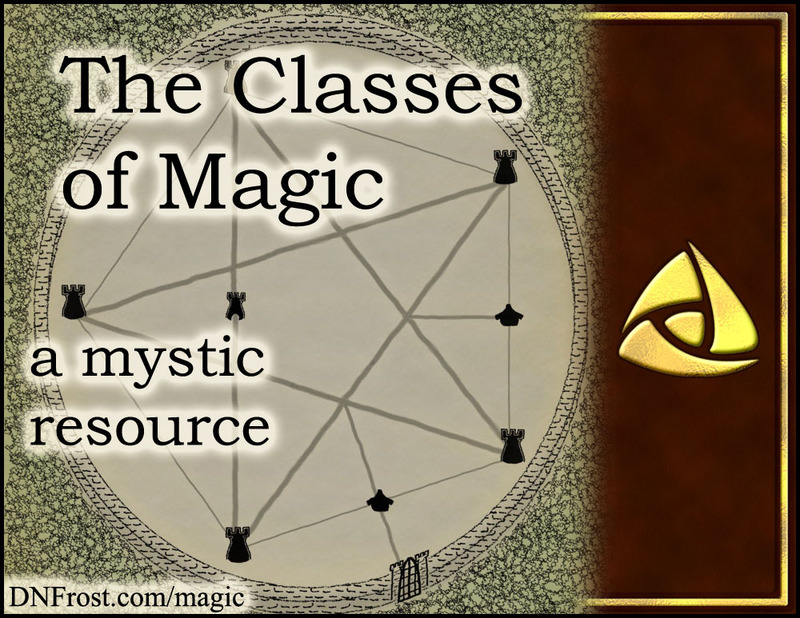 Using the three properties of magic covered in Part 1 of this series, all the different magics of the Known World are grouped into categories. The inception, study, and limit properties of any magic will determine its class. There are three major classes of magic: Natural, Foreign, and Deep Magic. Natural magic, also known as talent, is any magic that arises instinctively in children. Young users wield their magic intuitively, well before recognizing the talent as a magic power. After this inception, natural magic is developed by feel and mastered by repetition. While natural magic is studied through wielding, there are limits to how far experience will develop a talent. These limits vary by individual and are more generally defined by race. For instance, faeries can usually delve far into their natural air magic, but merfolk tend to have very shallow limits on air magic. Natural magics can actually be developed infinitely, but after this "natural limit" has been reached, the way in which the magics arise and are studied changes. Intuitive repetition gives way to deliberate technique, like that of foreign magic (see below). In the spell lists, natural magics are denoted with an [N]. Foreign magic arises intentionally in students of magic, better known as mages. Unlike natural magic that sometimes comes forth unconsciously, foreign magics are only wielded with conscious focus and deliberation. After the inception of foreign magics, they are developed by thought and mastered through the proper techniques. While foreign magic is studied by honing these techniques, there are limits to how far a mage can develop his foreign magic. These limits have no general definitions and vary widely by individual. The only way for a mage to discover his "inherent limit" is to study magic until he reaches a plateau. Some mages never plateau, because their inherent limits are very high. However, all foreign magics have finite potential for development and mastery. In the spell lists, foreign magics are denoted with an [F]. 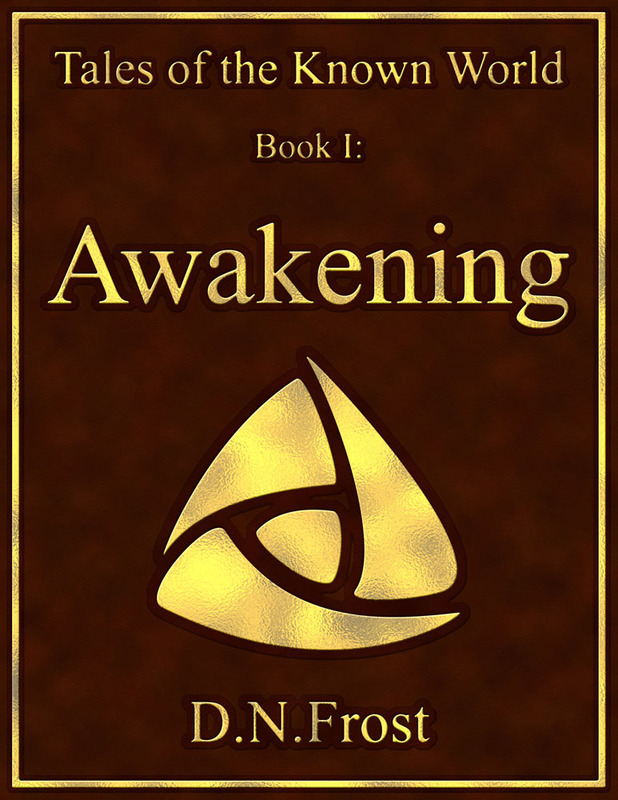 Deep magic is cast through the Ryunic language, whose users are known as rosen. Depending on how the rosen comes to know Ryunic, deep magic either arises intuitively or deliberately. A rare few rosen might suddenly remember the language on their own, but most require an older rosen to speak Ryunic to them to catalyze the memory. No matter how the Ryunic arises, deep magic is only wielded deliberately. Like foreign magic, it will not burst forth to save a rosen in peril unless a spell is cast. Deep magic, however, is developed both through repetition like natural magic, and through honed techniques like foreign magic. Unlike the other classes, deep magic truly has infinite potential, making the rosen the most powerful in my Tales of the Known World saga. The scope and possibility of deep magic are limitless, but success relies heavily on the casting rosen's conviction and word choice. Specific spells are not available for deep magic.